Location: Contemporary Art Tasmania 27 Tasma St, North Hobart TAS 7000. Chinese Contemporary Art Tasmania Inc. (CCAT INC) was officially Launched by the Minister for the Arts (Tasmania) the HON. Elise Archer MP at Contemporary Art Tasmania (CAT) on the 24th Oct 2018. Other honourable guests were the Leader of the Opposition (Tasmania) the HON. Rebecca White MP, the Rt Hon Lord Mayor of Hobart Alderman Ron Christy, the Mayor of Clarence Alderman Doug Chipman, Alderman Bill Harvey of Hobart City Council and Leading scholars in Chinese Contemporary Art Prof Dr Paul Gradston and his wife Dr Lynne Gradston. The president of CCATINC, Chen Ping and Prof Dr Paul Gradston delivered the speeches. The launch was well received and supported by the Tasmanian art community, among the attending representatives were Chair of CAT Mr Elvio Brianese, Director of CAT Mr Michael Edwards, Director of Tasmanian Museum and Art Gallery Ms Janet Carding, Director of Queen Victoria Museum and Art Gallery Ms Tracy Puklowski, and CEO of Salamanca Arts Centre Mr Joe Bugden. ◉ Exhibition of the “China Translated “is opening! There has been a longstanding fascination with Chinese culture in the West. This reached a crescendo during the seventeenth and eighteenth centuries when large numbers of artefacts from China including porcelain, textiles, wallpapers and furniture began to be imported into Europe. While very few Europeans up until this time had experienced China first hand, ever since the publication of The Travels of Marco Polo in the early fourteenth century, there had developed an abiding conception in the European imagination of China (or Cathay as it was then known) as an exotic, remote country fabled for its dazzling riches that was swathed in mystery. This fascination with all things Chinese spurred many European designers and craftsmen in the seventeenth and eighteenth centuries to emulate the designs found on the imported Chinese artefacts, giving rise to a style that came to be known as chinoiserie. However, while Europeans were intrigued by the alien beauty of Chinese-styled artefacts, at the same time, this infatuation largely reproduced rather than challenged stereotypical views of China as an exotic and strange land. With chinoiserie, the enigmatic otherness of Chinese culture was perpetuated while also being made more palatable for European consumers. Western artists encountering Chinese culture today, do so under very different circumstances than their seventeenth and eighteenth century counterparts. Less a country shrouded in mystery, Westerners now have a greater understanding of China’s long and varied cultural traditions and systems of belief. 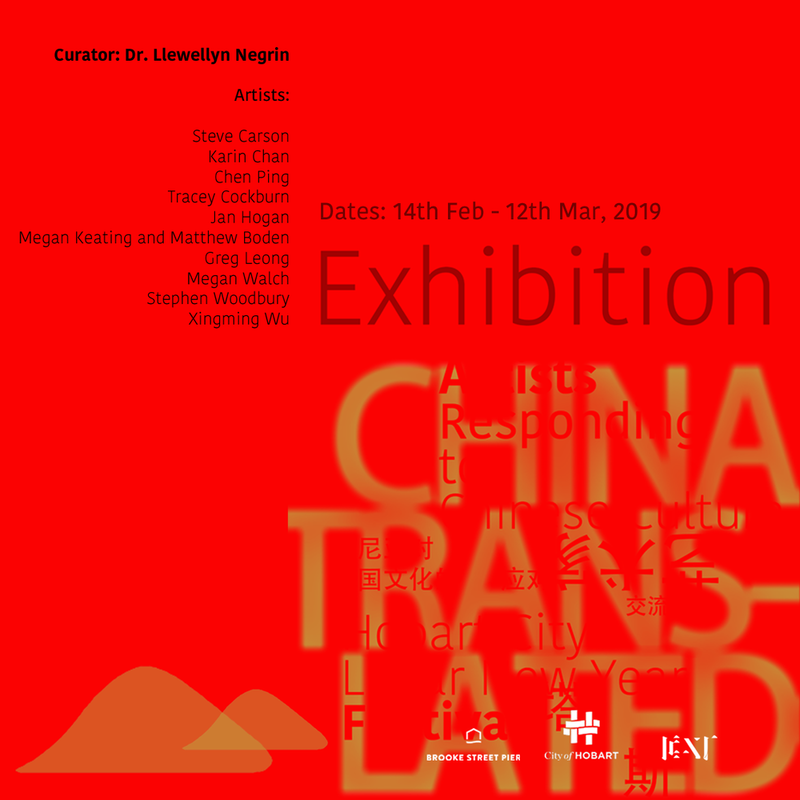 This exhibition focuses on the work of a number of Tasmanian artists who have engaged with aspects of Chinese culture, and who, through such an encounter, have created works productive of new insights into their own culture as well as into contemporary issues more broadly. Some of these artists have revisited seventeenth and eighteenth chinoiserie, referencing ceramic, textile and wallpaper patterns from this tradition to reflect on the nature of cultural transmission and displacement more generally. Others have drawn on Chinese traditions of calligraphy and paper cutting, transposing these into a new context to address issues of contemporary relevance such as our relationship with nature, war, the dangers of mass data surveillance and consumerism. Also included in this dialogue between Tasmanian artists and Chinese culture is the work of artists of Chinese origin now living in Tasmania. While approaching Chinese culture from a different perspective than their non-Chinese counterparts, they are equally involved in the process of re-interpreting Chinese culture in the different context in which they find themselves. Borrowing motifs and craft techniques derived from Chinese culture, they employ these as avenues to negotiate a new relationship with their adopted culture. In all cases then, the artists are involved in a process of translation whereby aspects of Chinese culture are given a new voice in a situation very different from their original context. As this exhibition makes clear, ‘translation’ is never about capturing the ‘original’ or ‘authentic’ meaning of another culture but always inevitably involves a transformation of meaning in the new context. The issue is how can such processes be productive of new insights rather than reproducing traditional stereotypes and preconceived assumptions. Academy of classical learning of Song Pin, which sponsor with tea and book, holding a ceramic exhibition - Unknown Fire last week, where the Academy is located at Hangzhou of China. This place is a new developing creative art park which has attracted diversity artist gathering here. 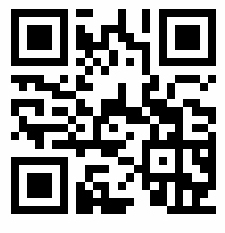 Many new events and stuffs are hold or happened from artist or artistic curators in the place. Several artist present a new series of ceramics works in the exhibition. A Senior lecturer, Mr. Sun Xuejun, teaching at school of ceramics department of China Academy of Fine Arts, give a simple opening speech and congratulation for this show. He also introduced the different requirement of pottery and porcelain, especially, and identified how to control the duration and degree of heating under the fire or wood fire. In this show, Some of works depended on artist experience but some depend on the chance while the fire working condition and burn progression. Mr. Sun Xuejun show me how to appreciation the series of works at exhibition hall on the openning day. The exhibition is opening till 20th Dec. 2018.